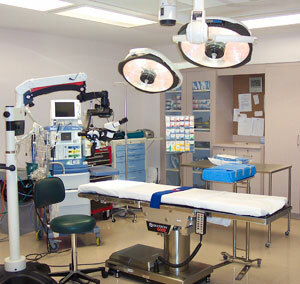 Ban Ambulatory Surgery, Contact Your Legislators Now ! End Ambulatory Surgery.Contact Your Legislators Now! To be blunt and right to the point ban it altogether.It’s unsafe and irresponsible to have a patient leave the confines of a hospital when they just had surgery of any kind, Patients are being forced out when on pain and the Doctors & Nursing staff don’t give a crap for your well being not one bit . 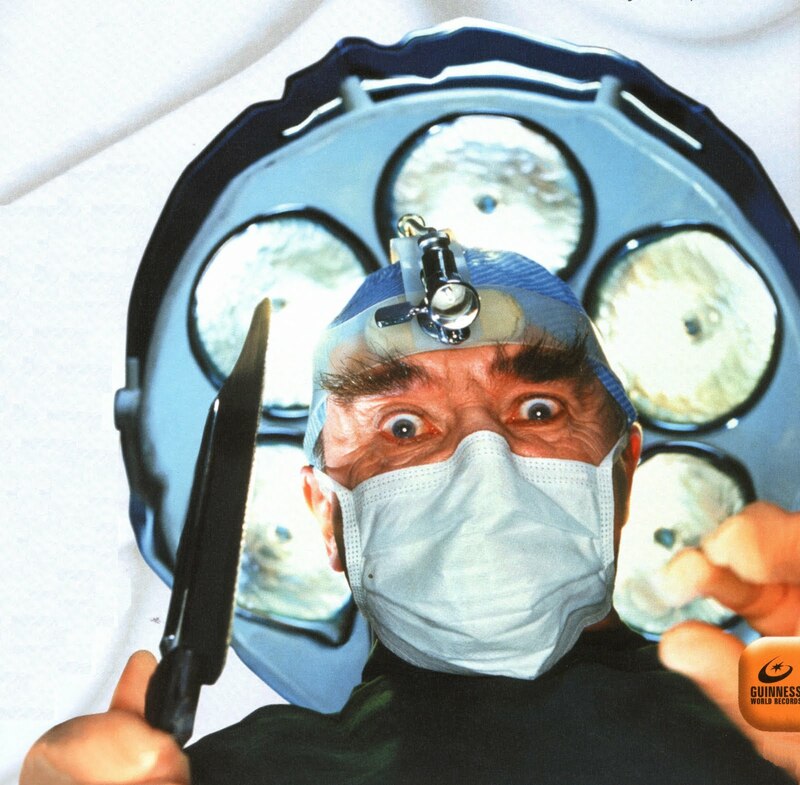 Write us at The Lerman report and tell us of your Horror stories visa vie Ambulatory surgery and we will post it right here. Feds Must Raise Interest Rates Now!